I’m delighted to introduce to you today, Abby from Twist Me Pretty. 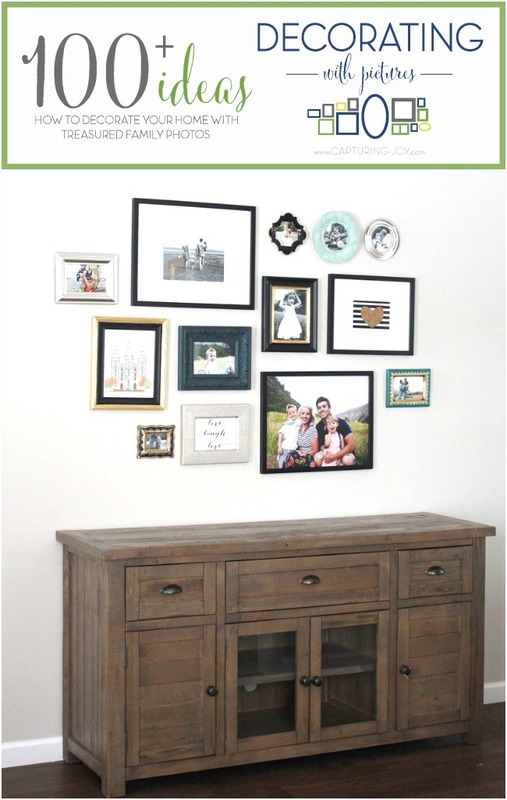 I am loving her gorgeous Family Photo Gallery Wall she has shared with us today! I love the mixture of pictures and graphics and sizes and shapes! I’m so excited to share a little about Abby with you. First of all, she has 2 cute kids, and now expecting TWINS! 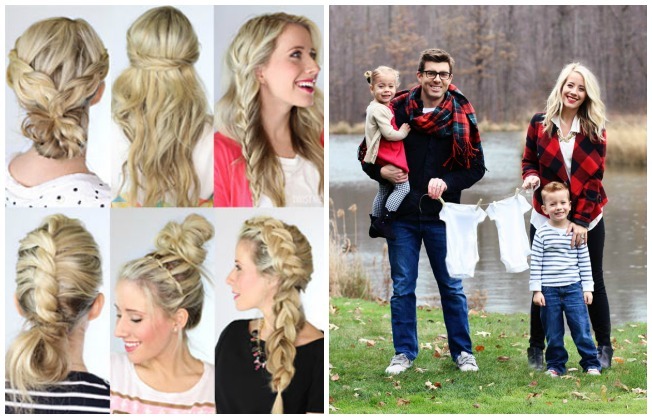 I always wanted to have twins…she shares fabulous hairstyles on her site, too. Abby is so kind, she helped me get my Say NO to Auto book on Amazon a few years ago. You can purchase her hairstyles book there, too! (Now she has a second book, too). My daughter loves flipping through it to play with hair. Thanks for sharing, Abby! To see more ideas in the Decorating with Pictures series, click on the image below!